Comparative study project of the concept of body in the context of postcolonial studies conducted by Svetlana Fenichel. Body has been viewed as the subject of conquest, control, and manipulation by the states, governments and individuals throughout the history of humankind. Human body has been recreated into ideology by the ruling institution. The idea of its autonomy has been continually challenged. During the colonial regimes body has acquired a distinctly new connotation, being routinely subdued and silenced by the colonizer. 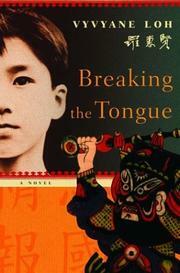 Body within the postcolonial discourse has been transformed into a highly-conversed issue. As a result of the conducted research I have discovered a number of startling analogies in the ways the body space is used and translated within the postcolonial studies context. I investigated the similarities and differences within the body concept in application to the postcolonial literary text. 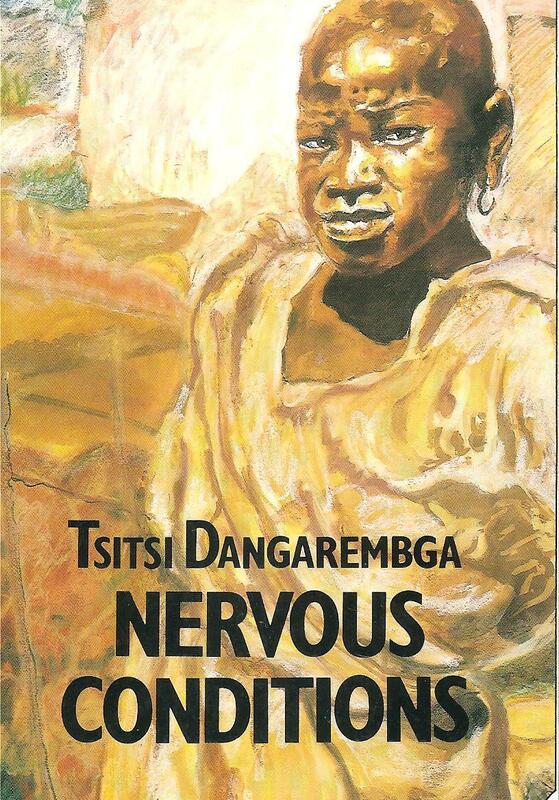 As the primary works for my comparative analysis I have chosen the novel Breaking the Tongue by an author of Malaysian-Chinese descent and the novel by Zimbabwe-born Tsitsi Dangarembga titled Nervous Conditions. I have examined the role of the body in the context of constructing national and personal identities. In the case of Breaking the Tongue I investigated the role of the protagonist’s body on the formation of is hybrid identity between the hegemonic colonial culture and the subordinate ethnic. I have examined how the body space in the case of Nyasha, the protagonist of Nervous Conditions has been transformed into a powerful medium of rebellion and ultimate psychological emancipation. As a result of the research I have discovered that human body is a powerful resource of physical and emotional liberation of colonial subjects. 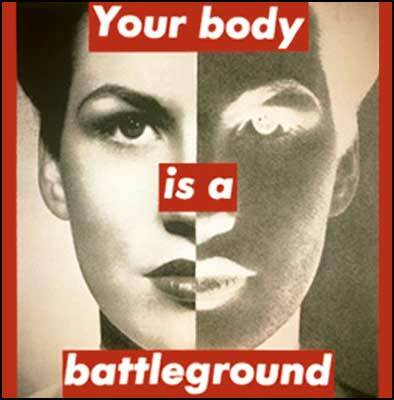 Body could be successfully transformed into a powerful tool of self-defence, rebellion, and self-empowerment, as well as the tool for challenging the process of colonial politicization of the human body. Another portion of my research has been devoted to the subject of celebrity colonialism. I have revealed that practices employed by the contemporary celebrity figures, often referred to as Western cultural imperialism, or celebrity colonialism, startlingly resemble colonial patterns, especially in relation to human body. Through the process of international adoptions that became so popular among the motley Hollywood crowd, bodies of the adopted children are transformed into a commodity, a tool of gaining public respect or pursuing other ambiguous goals.